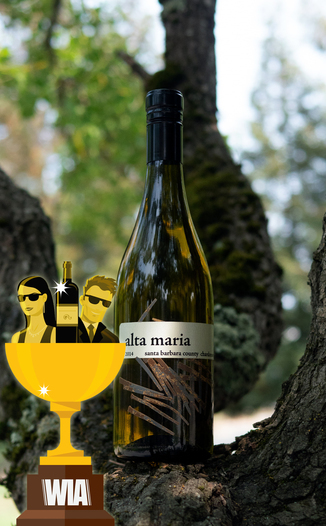 Your fellow Operatives went bonkers for today’s Wine Intrigue Award winner for Top Value Chardonnay of 2018, the brilliant - and brilliantly underpriced - Alta Maria 2014 Santa Barbara County Chardonnay. 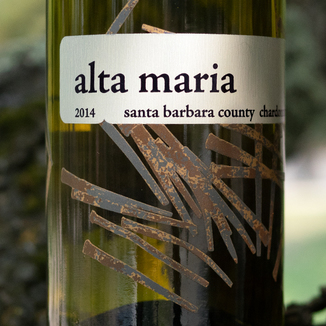 Wine industry superstar, Joe Wagner of Meomi fame made today’s Ultra QPR (Quality to Price Ratio) Alta Maria 2014 Santa Barbara County Chardonnay - and we bought every last bottle for our thirsty Operatives. 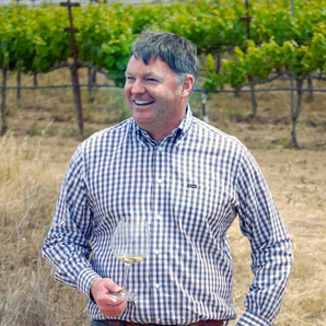 Joe Wagner is the son of Caymus Vineyards founder and wine magnate, Chuck Wagner. Don’t miss this delicious steal! This Chardonnay has a gorgeous pale golden color, like a field of wheat with perfect clarity. The nose is very clean and approachable, with coastal influence, toasted coconut, floral gardenia and jasmine with preserved white pear being the fruit component. The lush palate brings fresh cream into the mix, with vanilla and butterscotch from the oak. Lively pear, apple, and peach are prominent flavors as well. Exactly what any wine should be: Fun and easy yet interesting. The wine is simultaneously fruit-forward and bright while being lush and creamy. It’s got well-integrated oak character. It’s a hit! This would be perfect with a coastal classic like clam chowder served in a sourdough bread bowl topped with paprika and crackers. This is rumored to be the winery’s final release of this wonderful Chardonnay, which would be a crying shame. We grabbed up every bottle that we could get our hands on. Hurry, though, at today’s very special price, this wine won’t last. Gorgeous pale golden color, like a field of wheat with perfect clarity. Coastal influence, toasted coconut, floral gardenia and jasmine, and preserved white pear. Fresh cream, vanilla, butterscotch, pear, apple, and peach. Simultaneously fruit forward and bright, while being lush and creamy with well-integrated oak character. It’s a hit! Clam chowder served in a sourdough bread bowl topped with paprika and crackers.